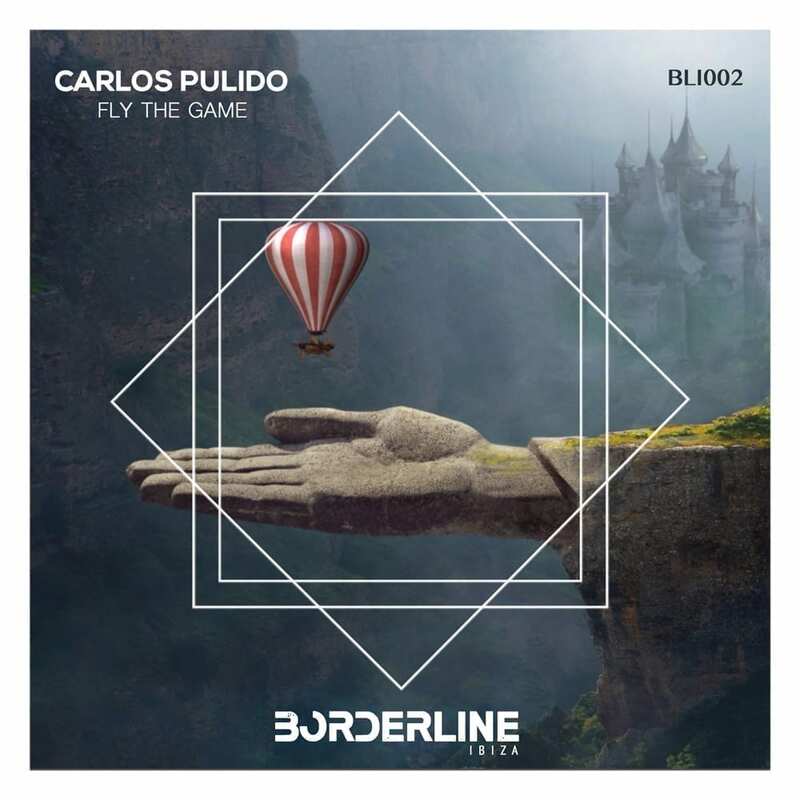 For its second release, the Spanish record label Borderline Ibiza presents “Fly The Game EP”, by the renowned producer and DJ Carlos Pulido. The ep consists of three tracks with the groovy and melodic sound which is Carlo’s artistic trademark. The first track is “Fly The Game”, infusing energy in the dancefloor with its intense bass and its swirling pads. Next comes “Kirox”, which will keep you glued to the floor with the classic sonorities of its organ, and the to finish you’ll find “A Waves”, which features a melodic arpeggio and some mesmerizing vocals.